The overall Car of the Year award is our most coveted. Like most of our awards, it’s decided by feedback collated from a survey of around 10,000 car owners, all of whom rated their car in 16 key areas. We totted up all the scores in all of the 16 areas for each and every model featured in the survey, to calculate an overall score. This told us which model car buyers had found most satisfying to own, all things considered. Both the Volkswagen Tiguan and Volvo V40 came incredibly close to victory, but in the end, both were beaten by our eventual winner, the Jaguar XF. Owners rated the car as being the absolute best in no less than three areas: comfort, features and power. It also ranked second out of all models for quality and on how safe it feels. Overall, the XF ranked among the top five models in nine of the 16 areas. 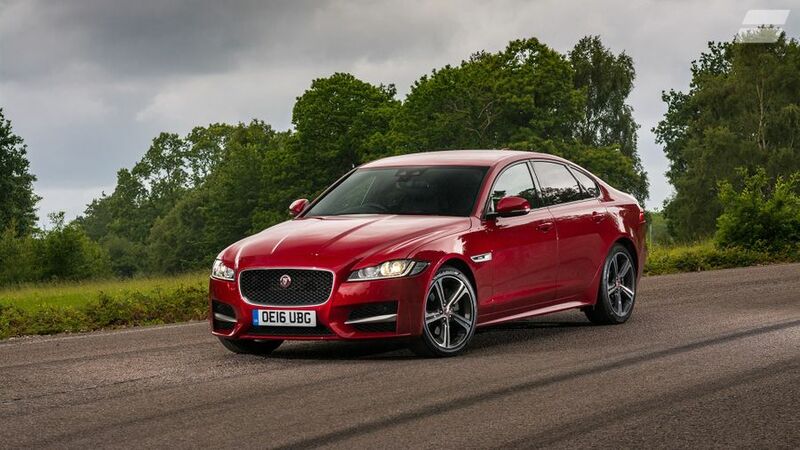 Our experts rate the XF as highly as the people that own it, too, as you can see in our Expert Review. What’s more, the car has also made our shortlists for the Best Saloon Car and the Best Fun Car. Trouble is, it’ll be even harder for the Jag to retain its title than it was to win it in the first place. Not only does it have to beat all the same cars it did last year, but all the new models out too. Does one of those have what it takes to win the 2018 crown?